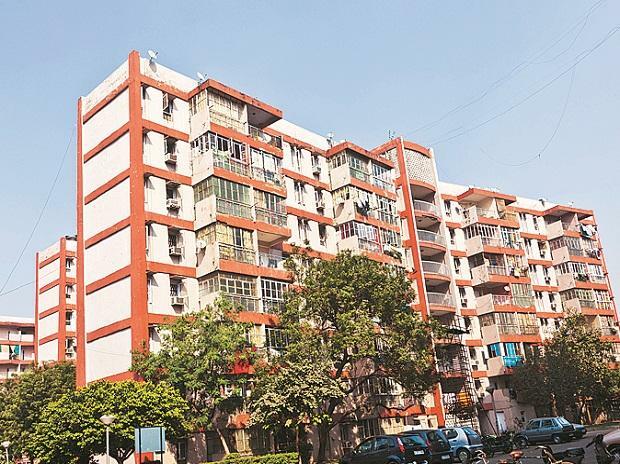 News Corp-backed realty portal Housing.com Tuesday said it has facilitated sales of Rs 12 billion during last month through its ongoing online home shopping festival. Housing.com, which is part of Singapore-based Elara Technologies, that also owns PropTiger.com and Makaan.com, said its "month-long online home shopping festival generated sales of Rs 1,200 crore in October." The company showcased over 350 residential projects during the festival. Flats in the range of Rs 1.4 million to Rs 160 million were available during the festival, which saw participation from over 600 developers and brokers. The 'Home Utsav' has been extended to the first week of November as well. Developers are offering a host of deals including free international vacations, stamp-duty and GST waiver, flexi-payment schemes, get-rent-till-possession offers, gold coins, free modular kitchens, air conditioners, Harley Davidson motorbikes, maintenance-charge waivers, cashback offers and festival cash discounts. Mani Rangarajan, Chief Business Officer, Housing.com said: "The phenomenal response from the Home Utsav augurs well for the industry. Indian homebuyers are definitely on the lookout for a right-sized property and are willing to invest." On Housing.com, most of the customers looking for a property during Home Utsav were in the age group of 25-34 years.